Making: PP rope reinforces hem and heat seal edges with rust-resistant alu-grommets in every 3 feet interval. Double reinforced edges and corners. 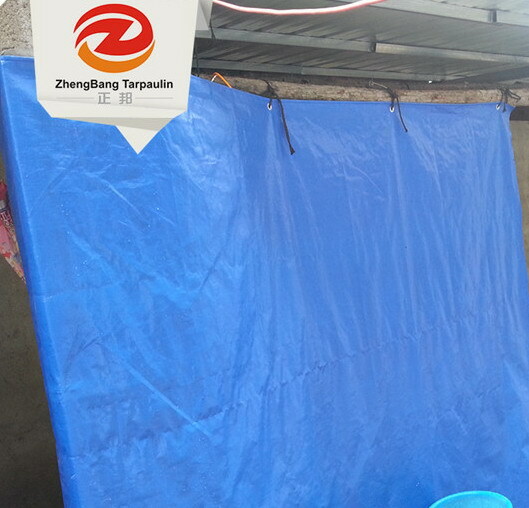 Features: water mildew and tear resistant, water-proof, easy to fold. Delivery Time:1x40HQ can load within 10-20 days after received deposit by T/T.